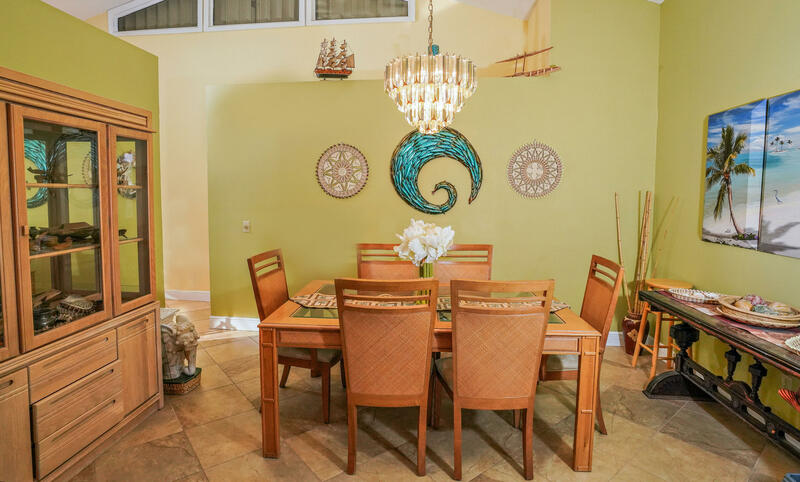 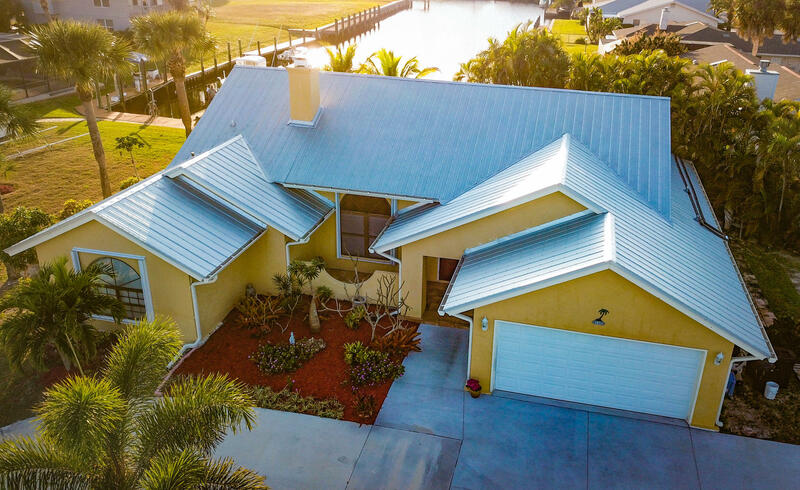 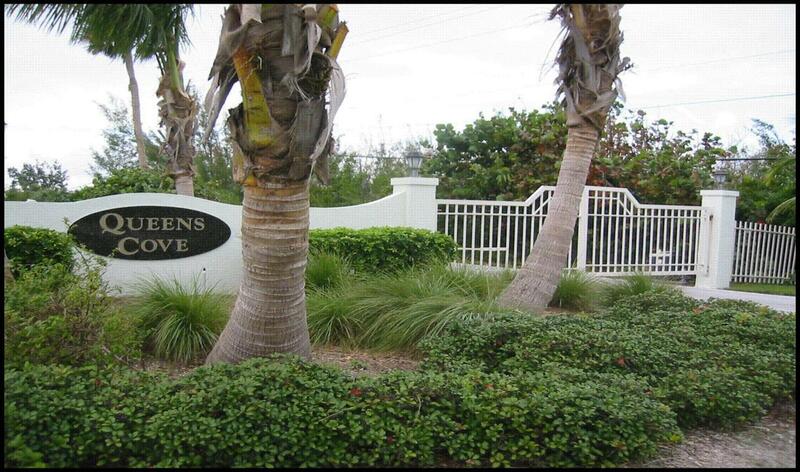 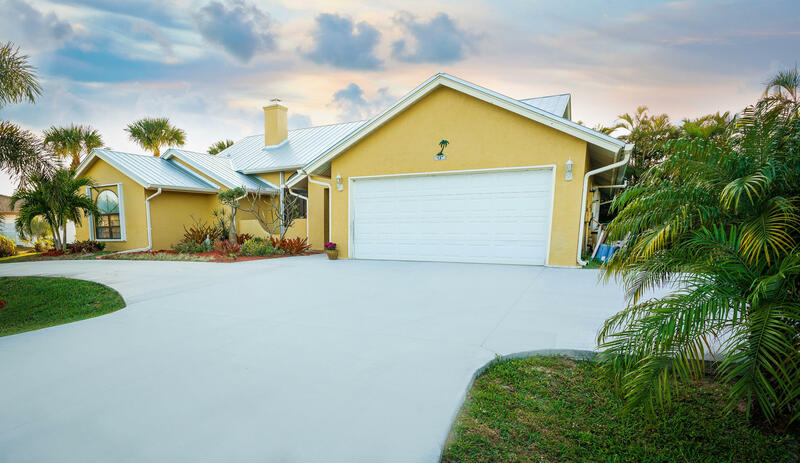 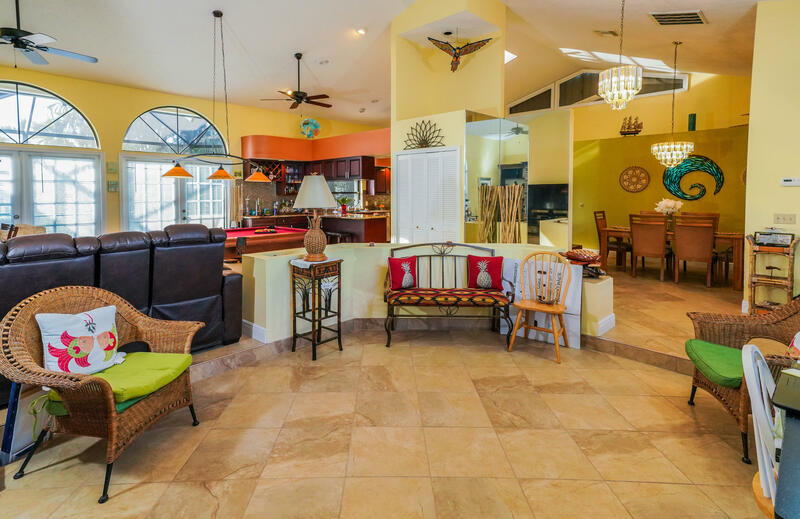 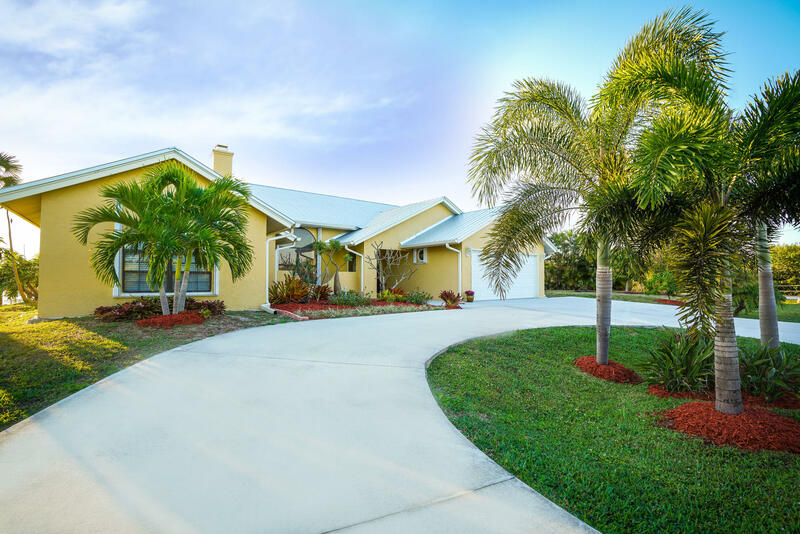 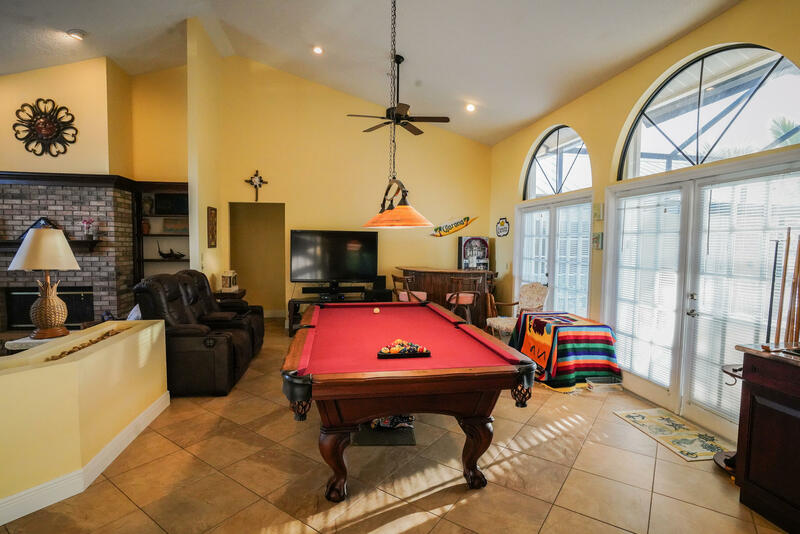 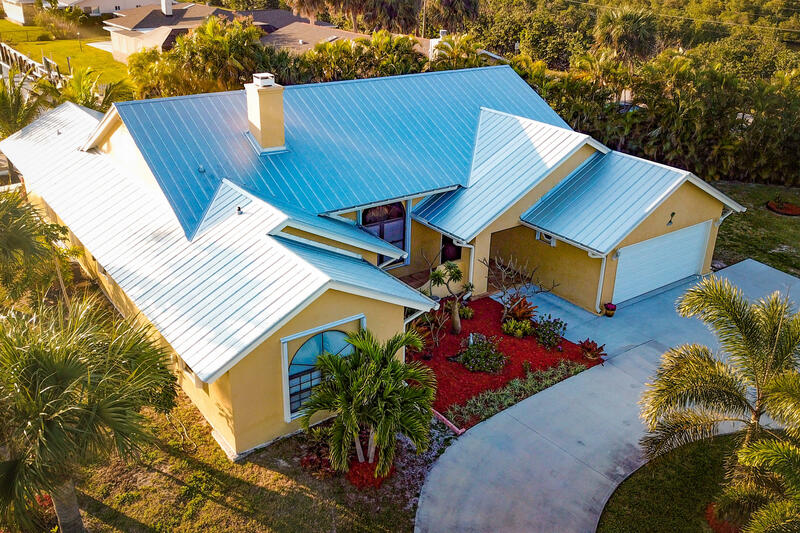 Public Remarks: Stunning waterfront, Key West style home welcomes visitors into an open floor plan. 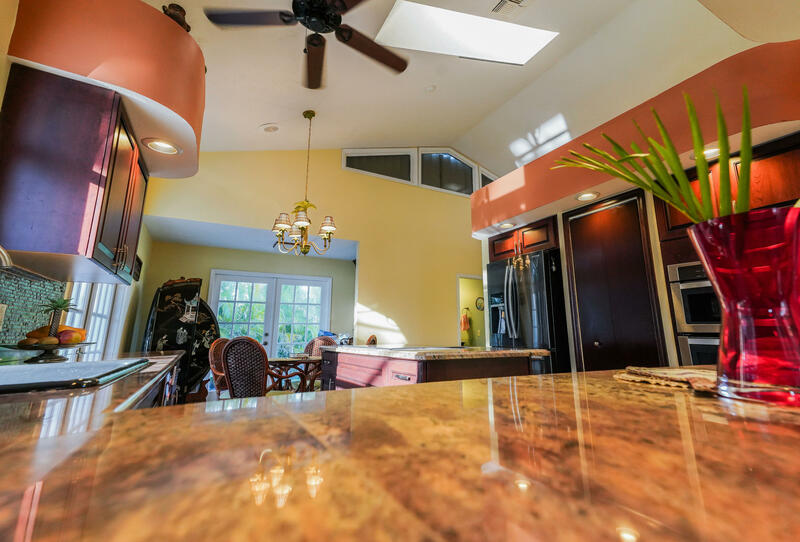 High ceilings invite in the sunshine through multiple sky lights, providing the feeling of spacious living. 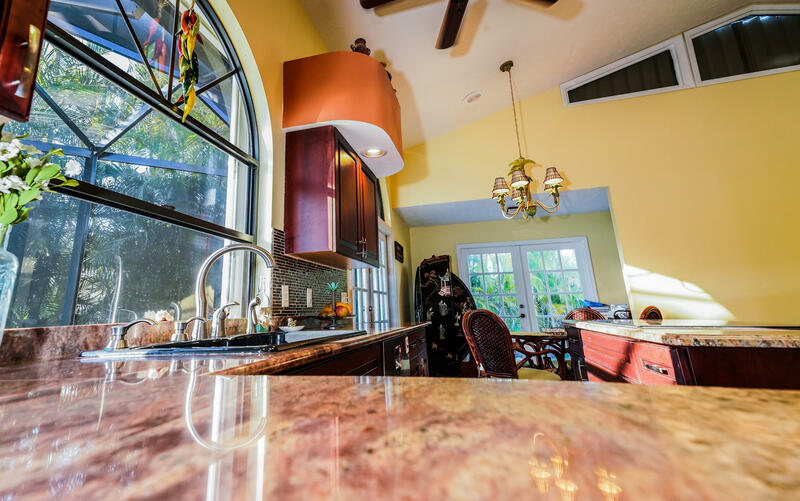 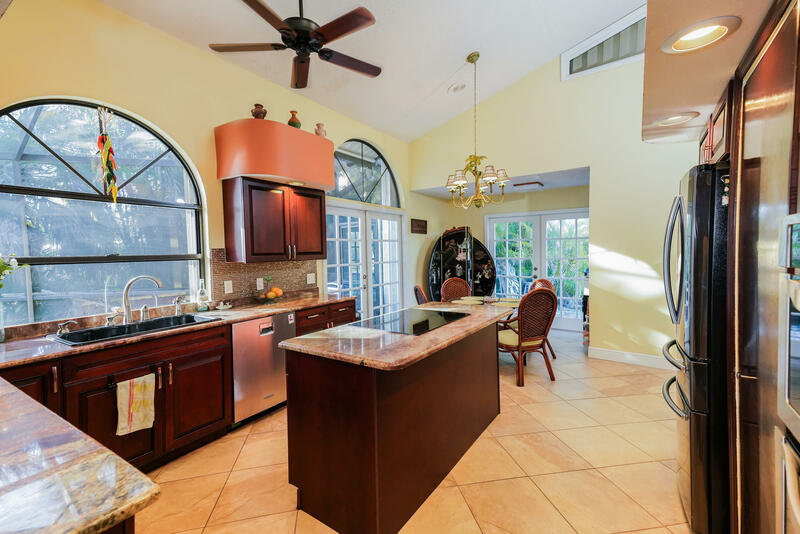 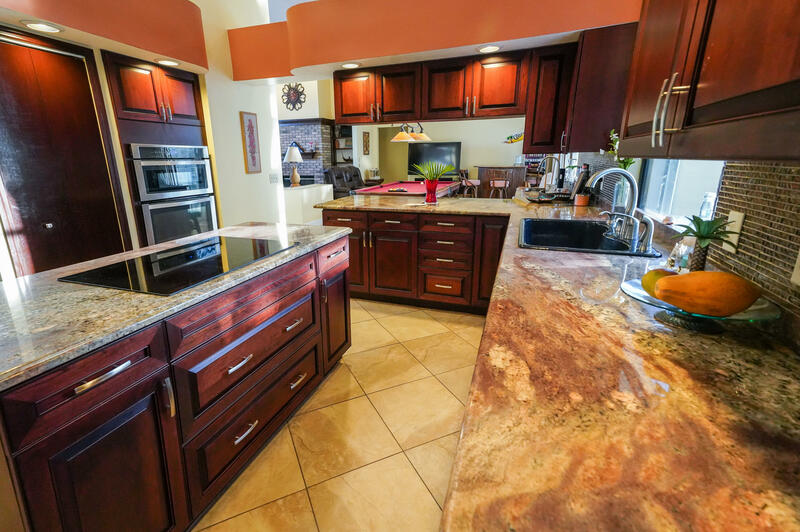 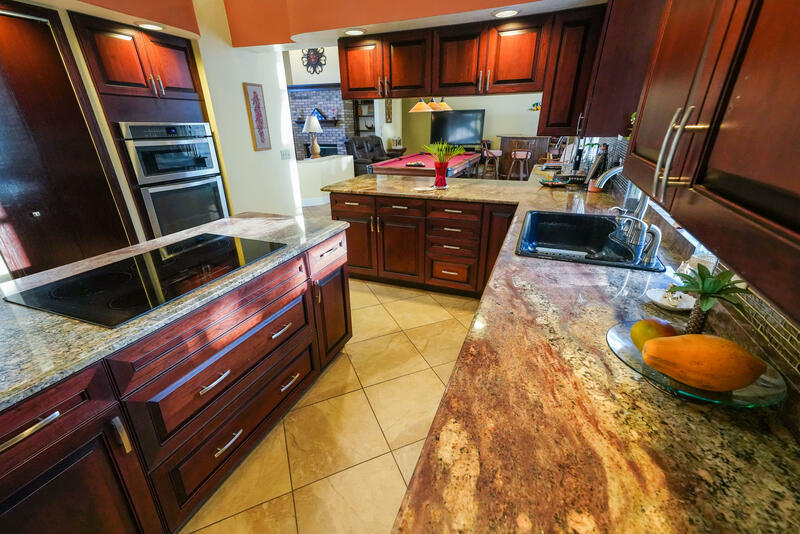 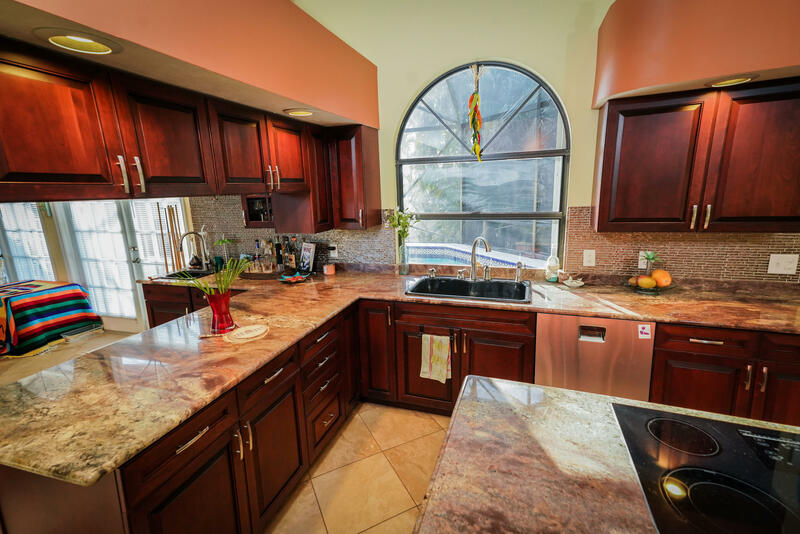 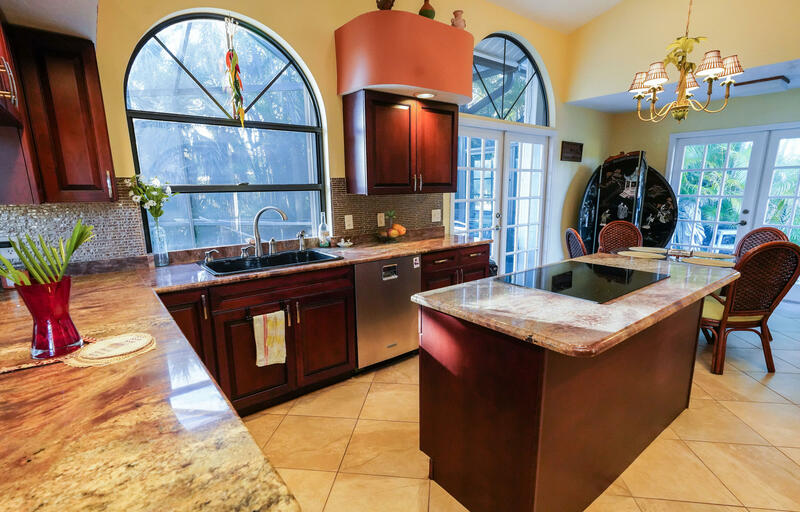 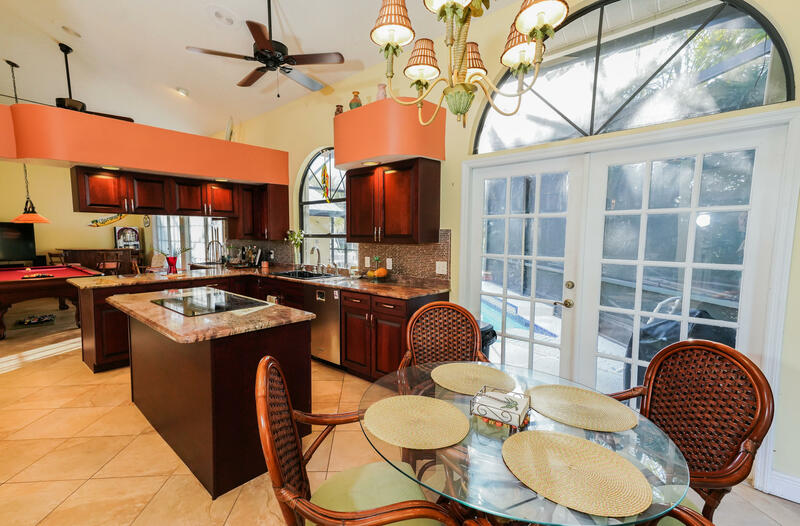 Remodeled kitchen with stainless steel appliances are accompanied by granite countertops which are rich in the movement of swirls and color. 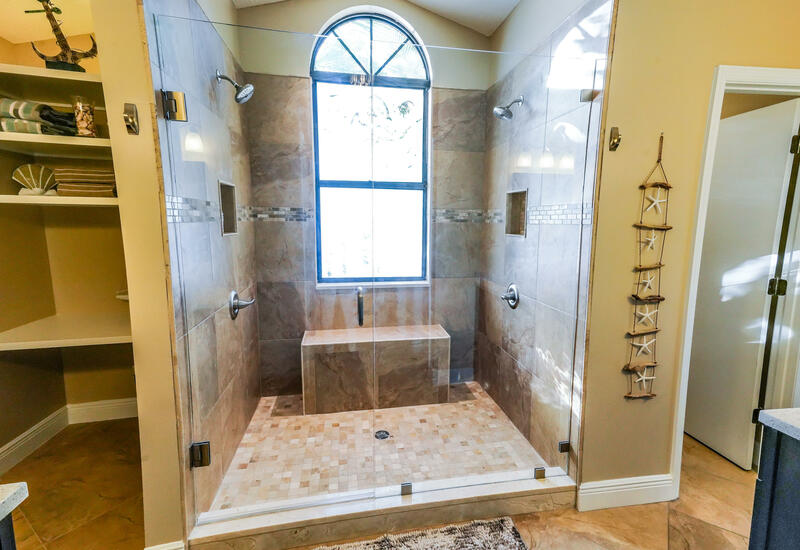 Master suite's crown jewel is the newly renovated bath highlighted by the shower which whispers an invitation to relaxation. 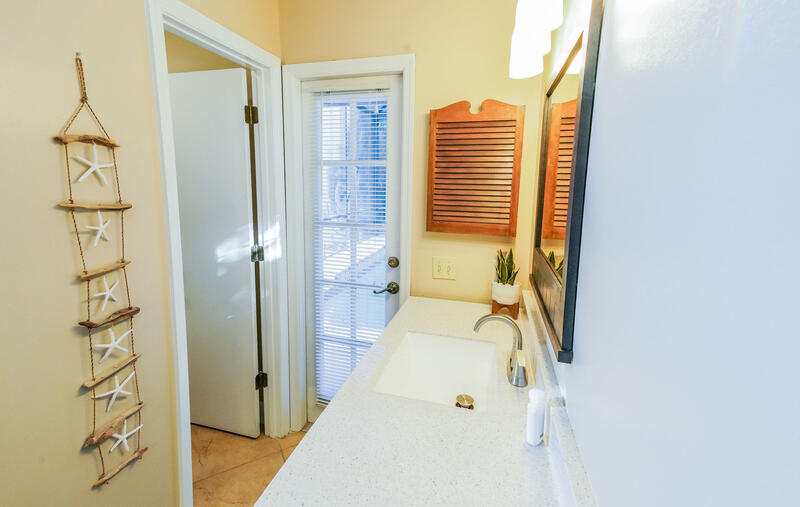 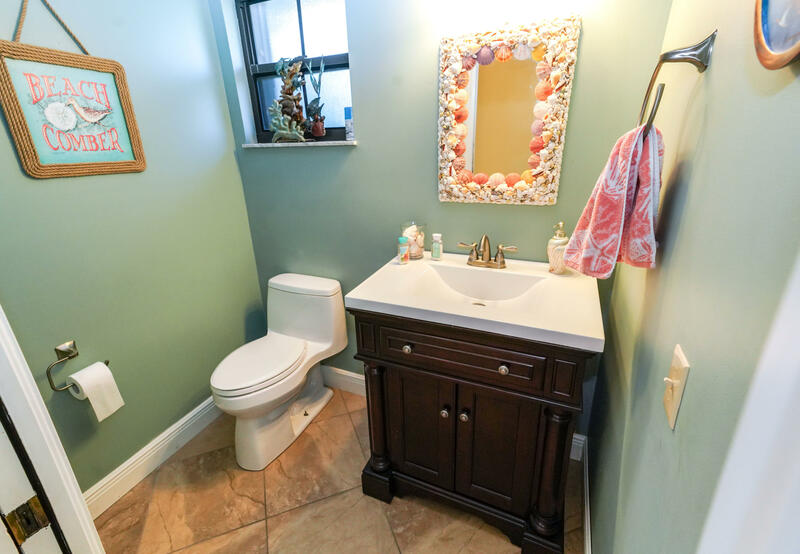 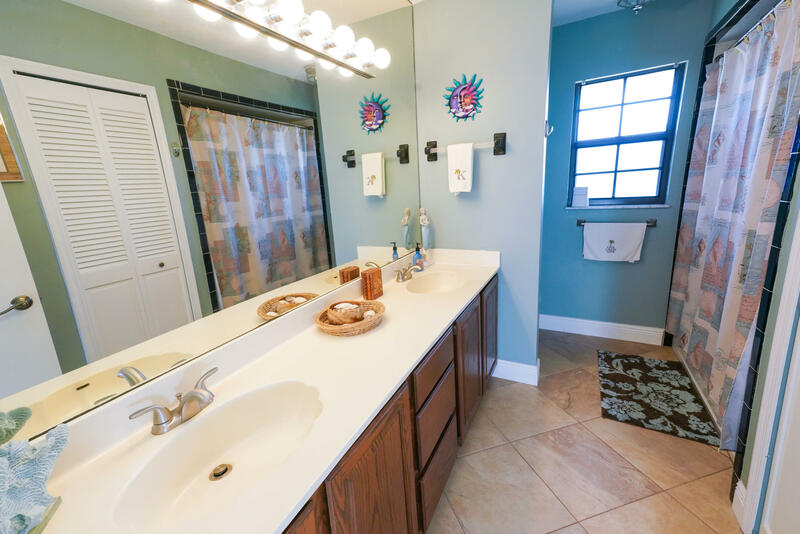 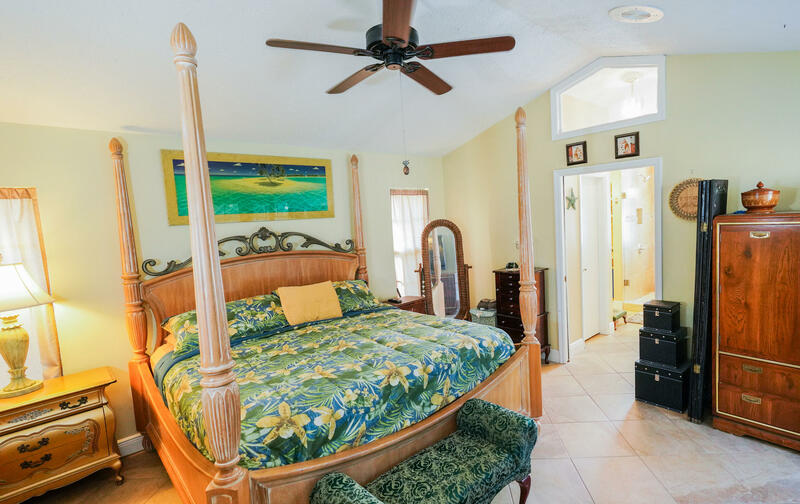 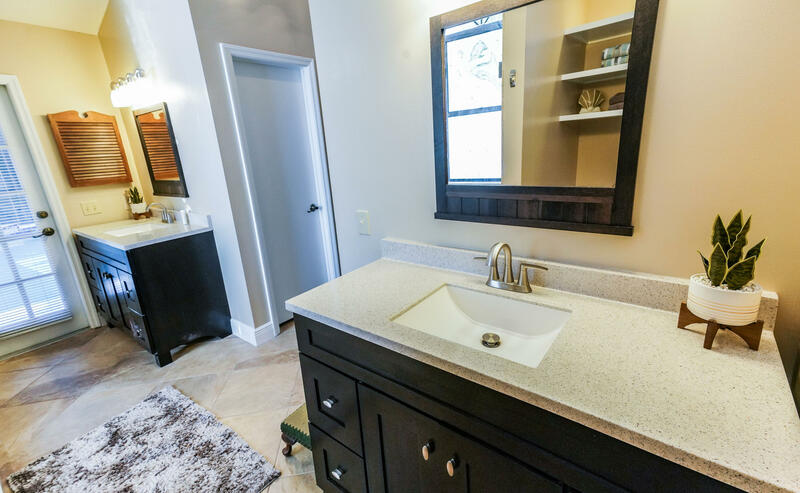 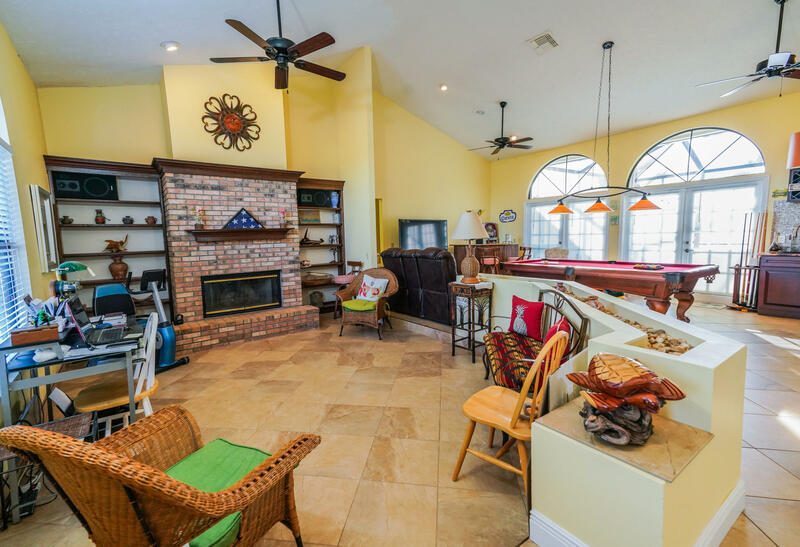 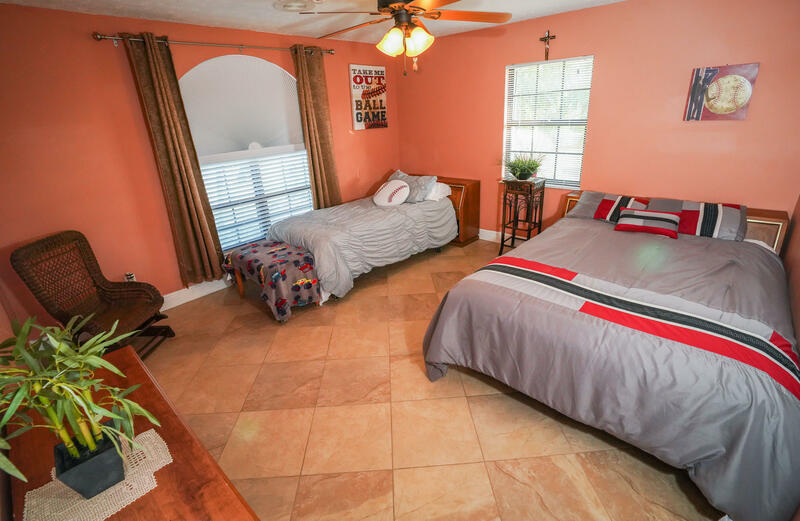 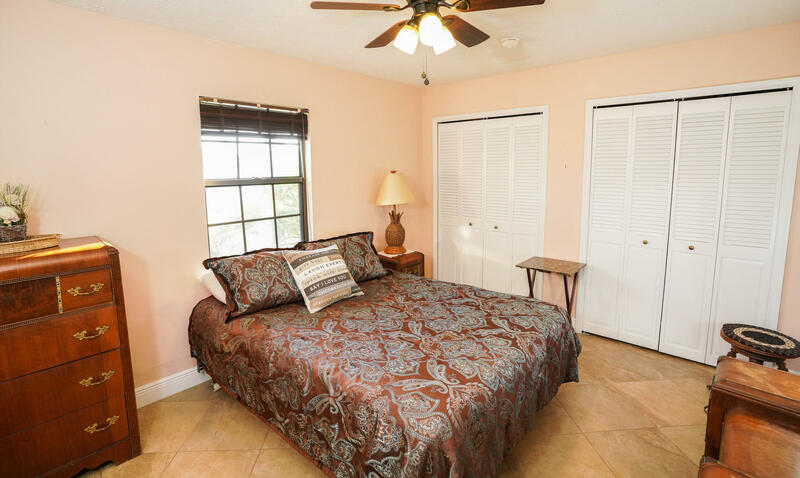 If your relaxation comes in the form of outdoor activities, stroll out the back door of the master bath suite, onto the spacious screened porch. 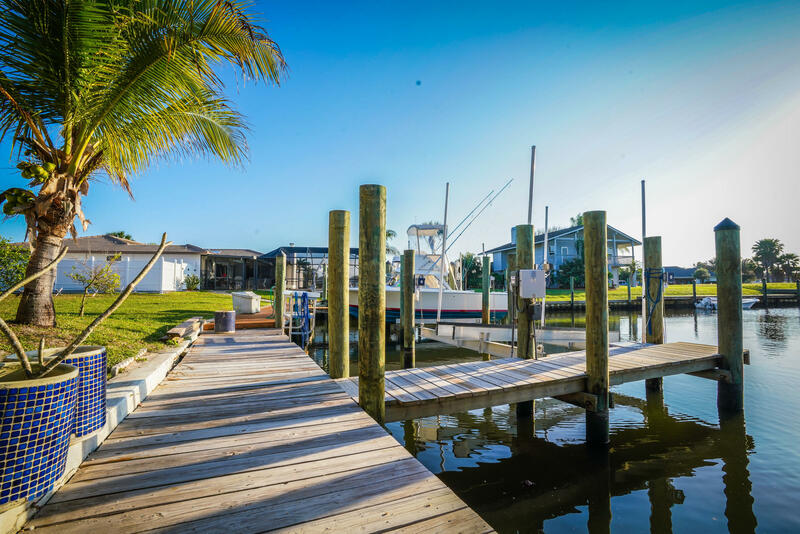 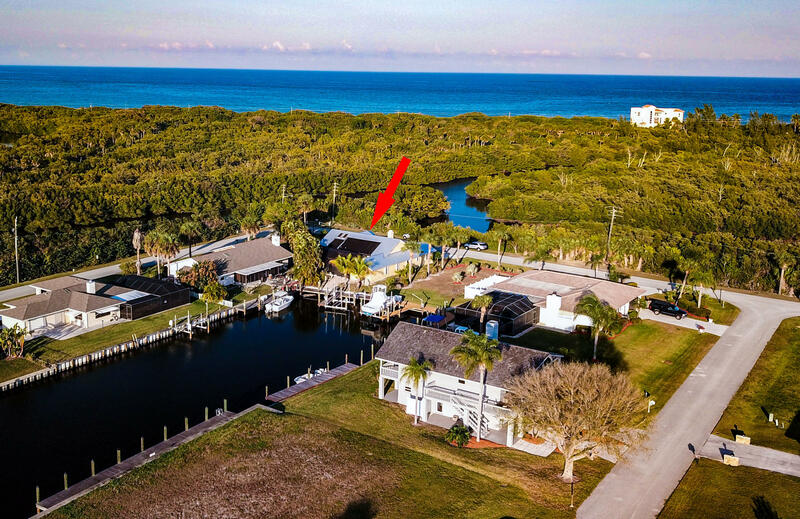 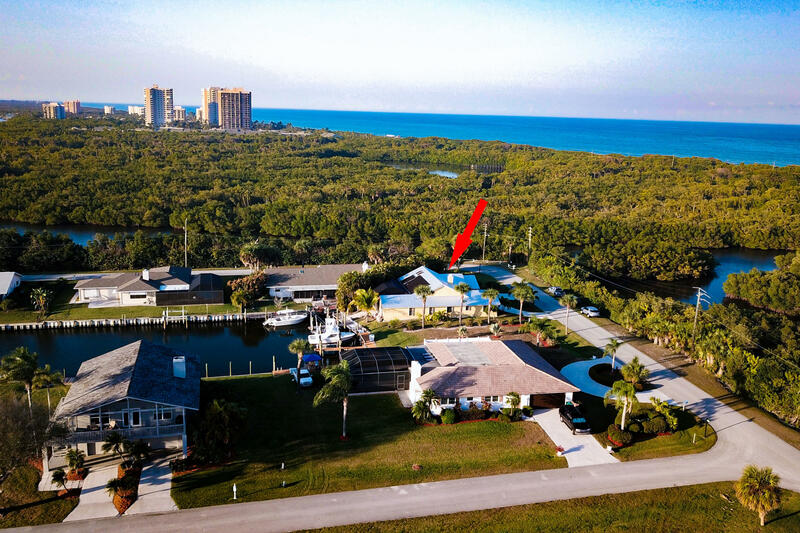 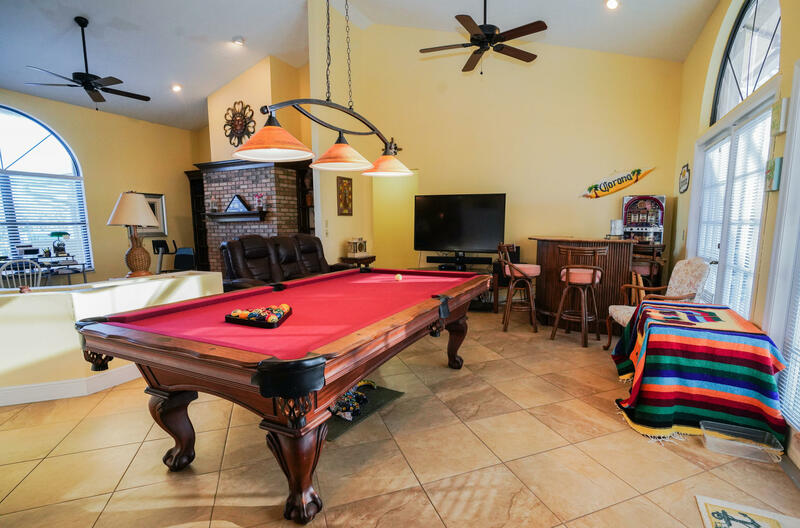 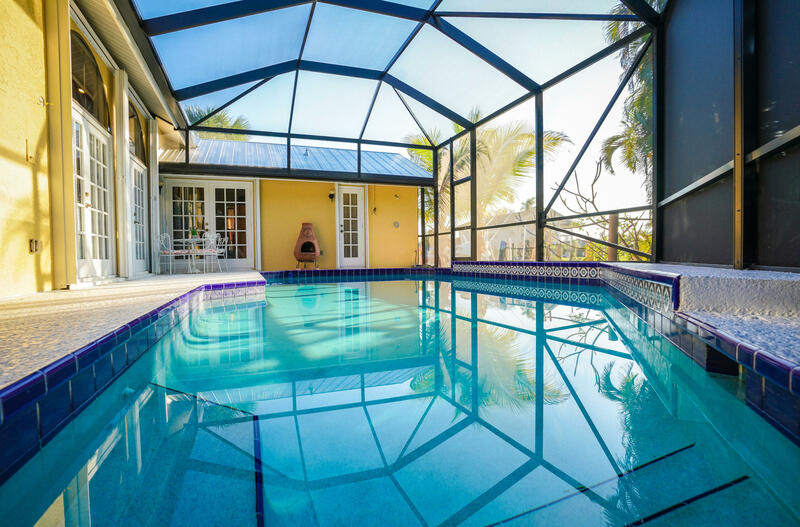 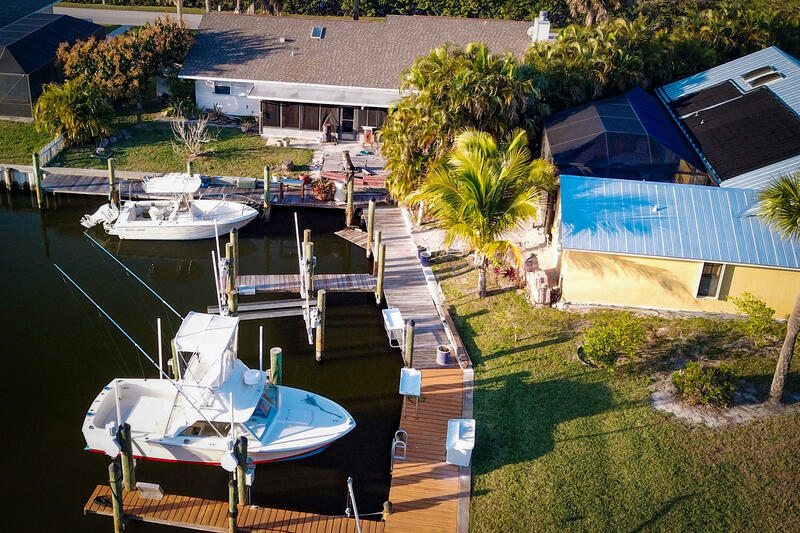 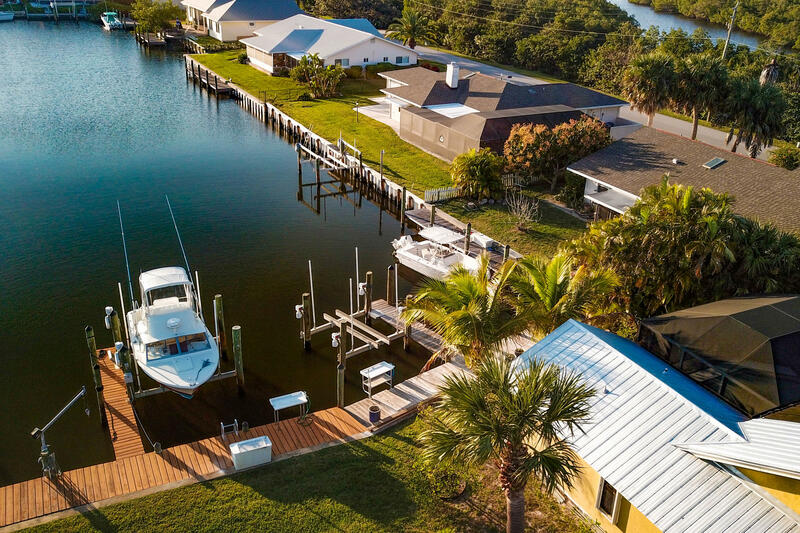 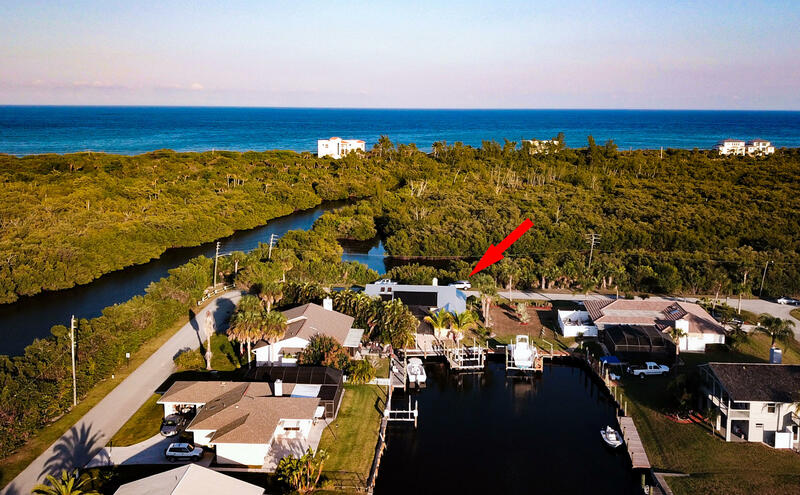 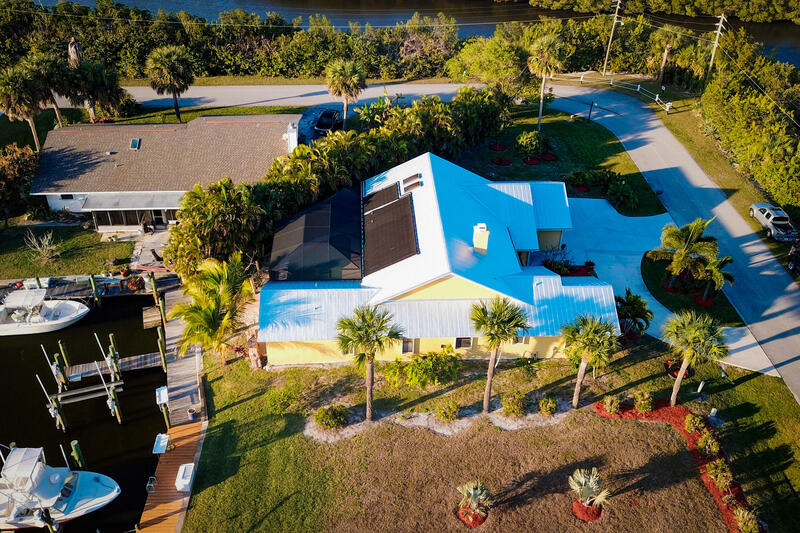 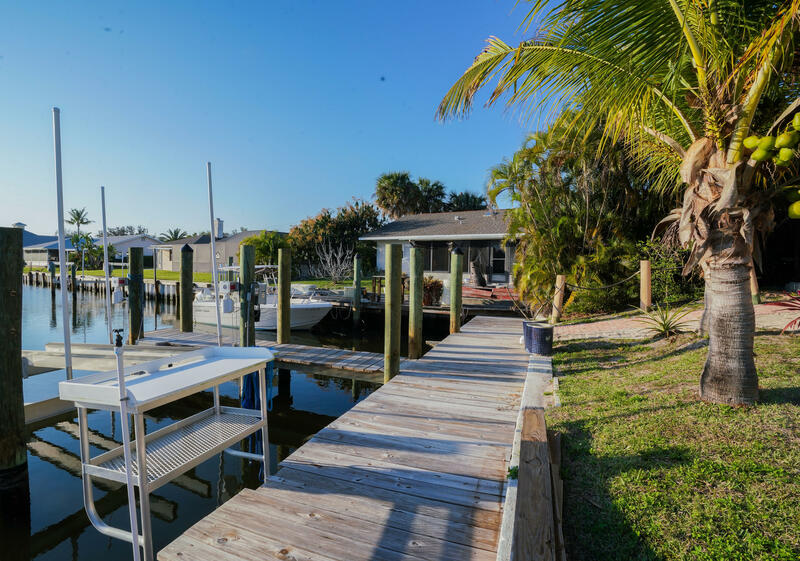 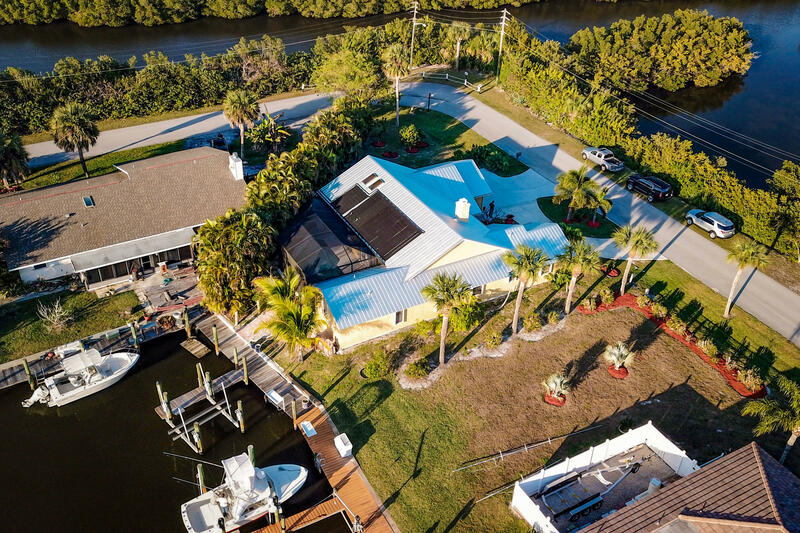 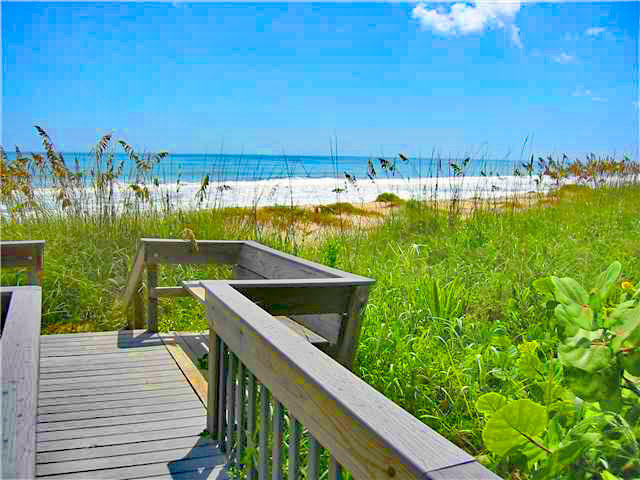 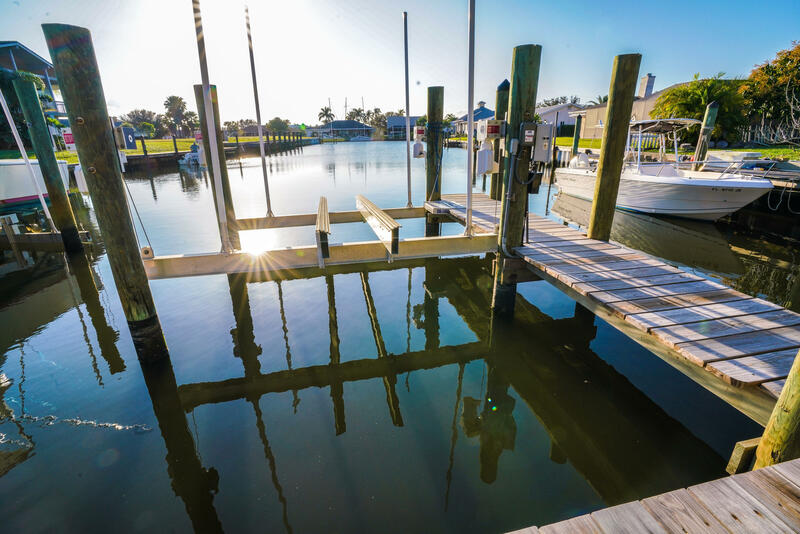 You may choose to take a dip in the private pool or take fifteen steps out to the 50 foot long dock, where your boat will greet you for a 30 min. 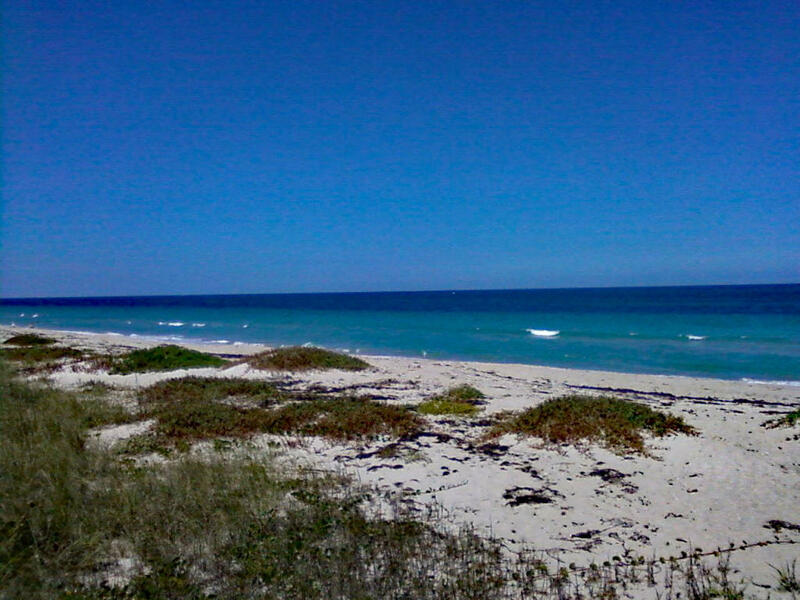 drive to the inlet. 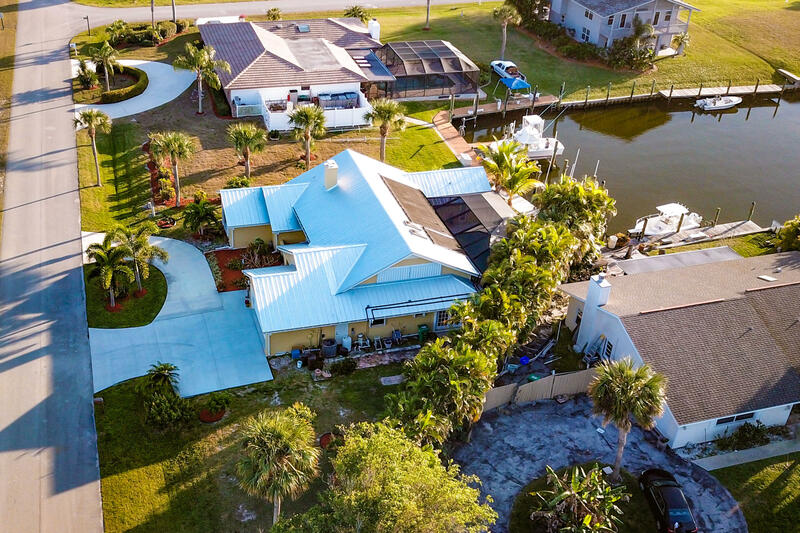 One of a kind home!